Believe it or not, an accident at as slow as 5 mph can lead to soft tissue damage. More often than not, the accidents we see in our clients are much worse than that — and have more lasting damage. 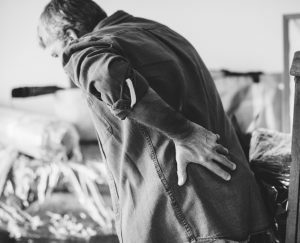 If you live in Truth or Consequences, Lordsburg, El Paso, Alamogordo, or Las Cruces and are desperately searching for a “chiropractor near me” following an auto or motorcycle accident, then Dr. Smith at Smith Wellness can help. Read below to find out how, or schedule an appointment today. First and foremost, you want your pain gone. Dr. Smith is an experienced chiropractor who has treated patients from car accidents for more than 12 years. From deep tissue massages to lower back pain treatments or neck pain relief, he’ll know the right chiropractic adjustments and chiropractic treatments to have you feeling your best once again. 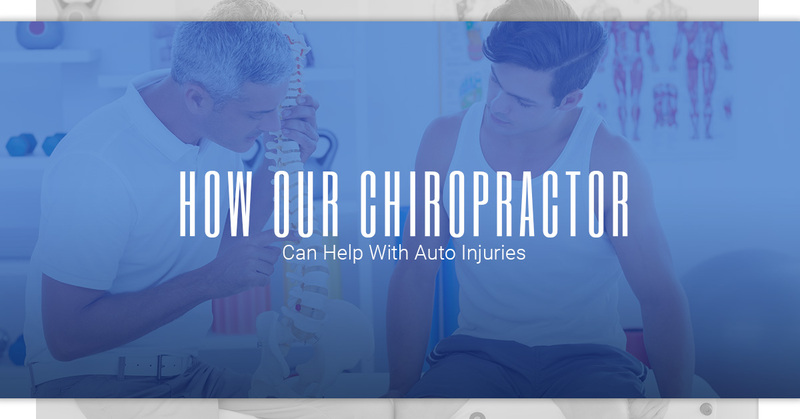 If you’re pursuing a personal injury settlement with your auto injury, then our chiropractic clinic is more than happy to work with you and your attorney to document your injuries and treatment. From more simple muscle tension to more intricate chiropractic treatments, we’ll support you in your case. Chiropractic benefits are immense, but sometimes you’ll need to meet with a medical doctor for the best treatment possible for your particular case or for help with pain management. Dr. Smith is familiar with doctors in the area and can refer you if needed. If you’ve been involved in a collision and are unsure if chiropractic care is right for you, contact us today. Dr. Smith will offer a free consult to let you know if the benefits of chiropractic care are ideal for your case. Stop searching for a “chiropractor near me” — you’ve found us! Contact us today in Las Cruces to get started.